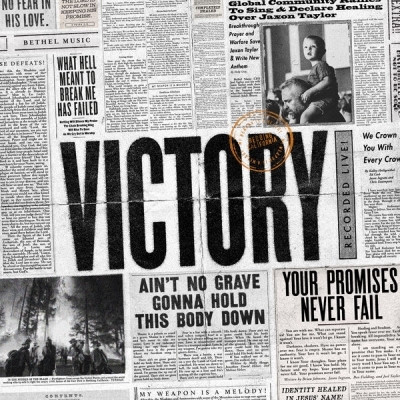 For the first time in over a year, Bethel Music is hitting the road for an extended “VICTORY Tour” with Tasha Cobbs and Housefires next month. The initial two month trek will visit Miami, Austin, Vancouver, Los Angeles and more. The fall run will visit Chicago, Nashville, Brooklyn and other markets.